We have a freight forwarding department that can organise shipping your products anywhere around the world by Air, Sea or Road. Whether it's a small parcel, part load or full load being exported from the UK or imported from other parts of the world, we liase with our partners to make sure that your goods arrive at their destination in a timely manner at the most cost effective price. There are many different rules and regulations governing both export and import documents, customs clearance and payment of duty and taxes throughout the world. This can be extremely confusing and problematic and incorrect paperwork can result in delays, such as non payment of letters of credit and extra demurrage. As members of the Northamptonshire Chamber of Commerce we are able to provide a comprehensive documentation service enabling our experienced staff to help and advise on any documentation problems you may have. 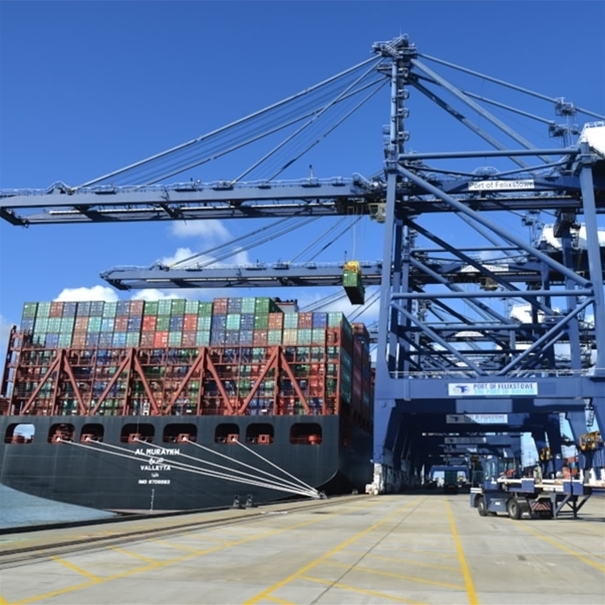 As long standing members of the British International Freight Association we are also able to call upon their expert knowledge of worldwide developments within the industry, in order to keep our customers up to date with international regulations and requirements. Want to find out if we can help?